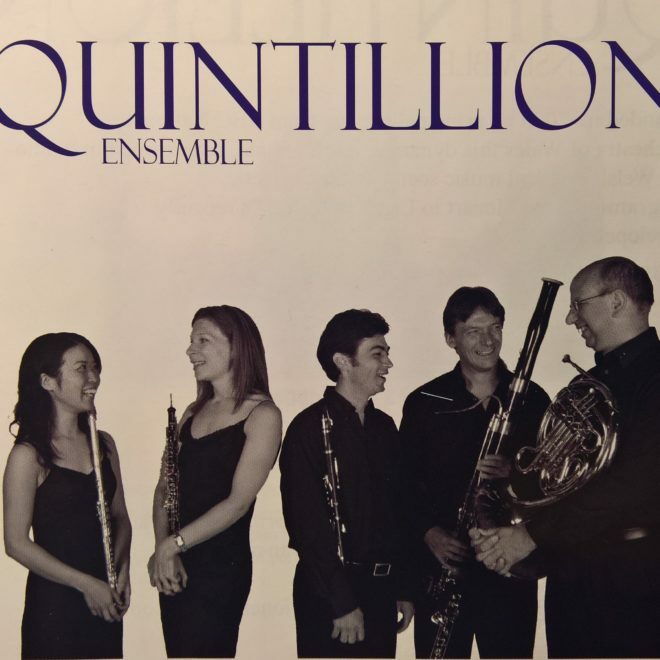 Quintillion Ensemble was founded by principal players from BBC National Orchestra of Wales was active between 2005-2008 offering to the Welsh classical music scene eclectic programme from Mozart to Ligeti, from Bach to Piazzola. During its short existence Quintillion Ensemble gave numerous concerts in Wales, England, France and Poland. Performed life on BBC Radio3. This CD recorded in 2006 is a short example of their ample repertoire.